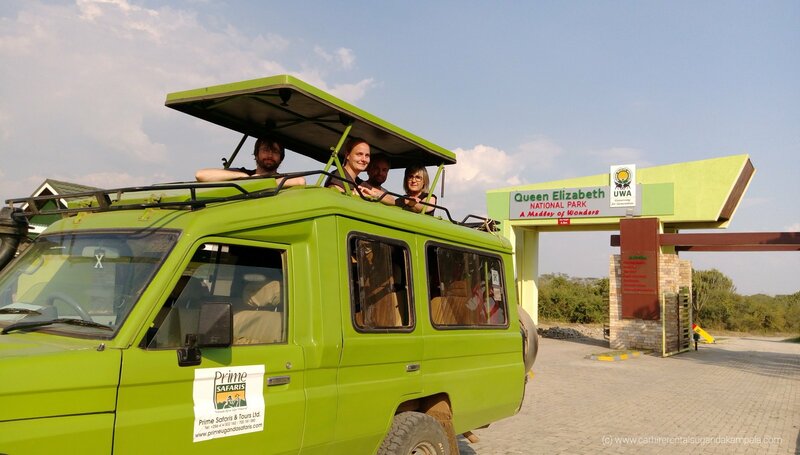 Many youth travelers are getting it adventurous to seek adventure on their own and if you are looking to this, you need to know the right things to do for your safari. 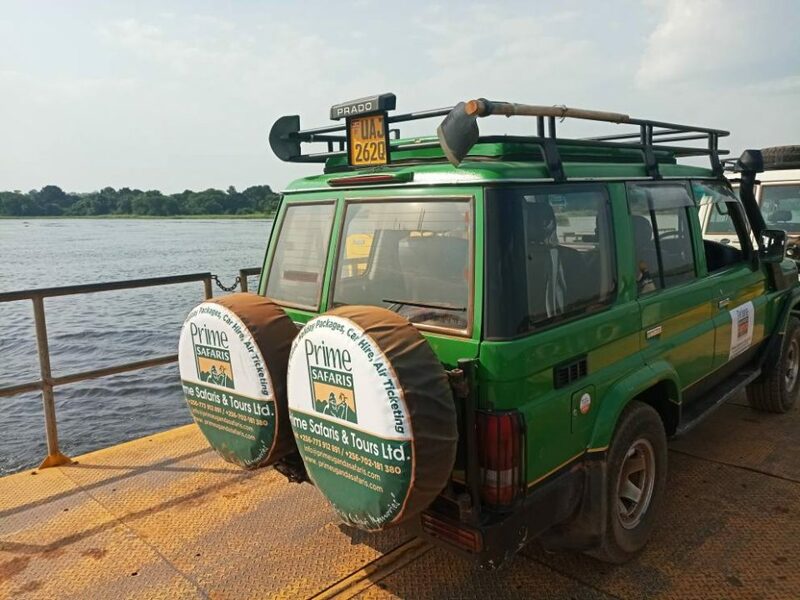 Don’t be worried, keep safe behind the wheel with these 5 important tips for Uganda safari self-drive car hire and have the adventure. Hiring a self-drive car on an open road in Uganda, lets you to adventure at your own pace, stopping when something attracts you, getting to an un planned destination when you hear something nice about that place. 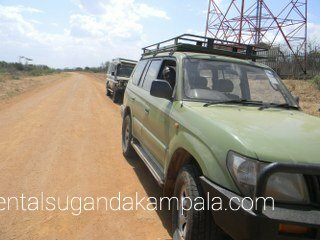 Whether marveling along marram or dirt roads, the 4×4 cars for hire in Uganda will keep you discovering. 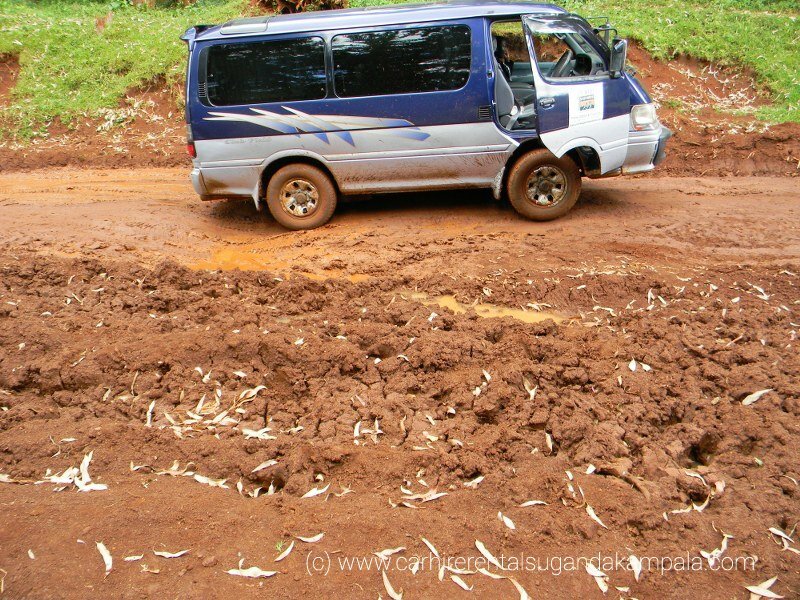 Don’t be afraid of taking foreign roads, we know it can be intimidating for some, however, many of Uganda’s most popular destinations are best viewed from the comfort of your own car, and with good road systems and infrastructure of our roads that lead there, there is no reason not to jump behind the wheel. While in a new country like Uganda, this sounds like the most obvious advice, but it is often forgotten by many. If you are not sure of the destination where you are going, fill up at petrol stations regularly. In many countries like Uganda, opportunities to fill up can be few and far. If you don’t want to risk to be stranded. If your safari in Uganda is off the road or you are to drive in isolated areas consider taking extra petrol with you in a Jerry can too. You choose a hire car that best suits you, your needs, and the people you may travel with. Take into consideration the amount of luggage you are carrying, is it an extra equipment your to carry with you like a camp tent. Put into consideration all this to ensure you are comfortable during your journey. You may not find many malls, supermarkets, shops and markets. Therefore take plenty of snacks and drinks with you and keep supplies handy. This way you can find a beautiful spot to stop and enjoy lunch, without the need to find a shop or restaurant. You should be aware of the best network in the place where you’re going. When you are there don’t forget to make sure you have fully charged your phone before you set off each day. Getting stuck somewhere remote may be made all the more stressful if you can’t contact anyone. If you’re hiring a car then stick to company policy rules. Read the fine print from your chosen car hire company carefully to check their policy too so you don’t break the rule. 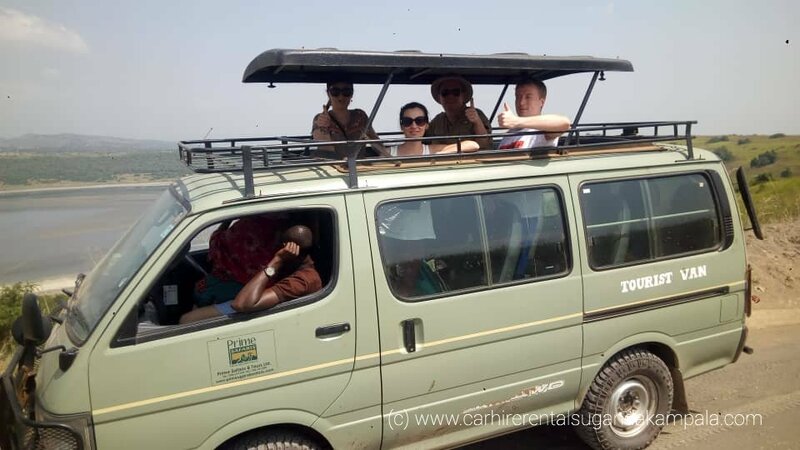 Make sure you are satisfied and well conversant with the rules before you start that much a waited Uganda tour. Its an adventure, right! then make sure you don’t become the reason to your dream hinderance, get everything right and carry home beautiful memories.